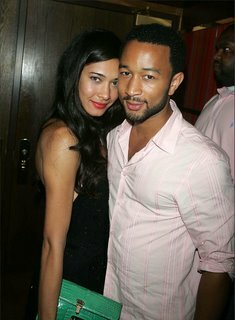 JuiicyScoop: John Legends Model Girlfriends..
.. just a little random tidbit, here's a recent pic of John Legend and his girlfriend, Brazilian model, Danielle Abreu. 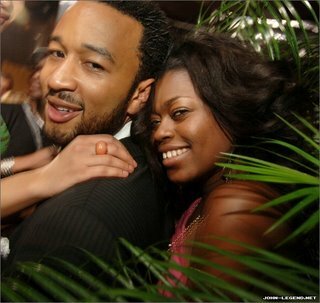 and after Tayo there was Jessica White.. another super-model girlfriend, she also appeared in his "So High" video. John then worked with one of the world’s top consulting firms, The Boston Consulting Group, before leaving to work with a non-profit organization, then ultimately music…..
Don ChiChi, you look WAY better than his Nigerian chick! But when I saw this I immediately thought of you!! Like I said before John just needs to give me a call ASAP. This got my interest more in him already. Good looking out! jhon legend you are sooooooooo CUTE!!!!!!!!! jinyi831Quiconque a chaussures nike blazer low classic déjà regardé la série à succès Justified de asics basket fille FX Networks peut attester du fait air jordan femme noir vernis que Raylan Givens (Timothy Olyphant) n'est qu'un personnage chaussures adidas zx flux pas cher sympa. C'est juste un nombre air max command nike id juste une approche qu'ils sont capables d'être air jordan concord femme le principal fabricant fiable autour de nike internationalist kaki homme la planète. Beaucoup de Marines ont obtenu chaussures nike femme air max 2017 leurs propres couteaux avant de les basket nike blazer low vintage déployer.